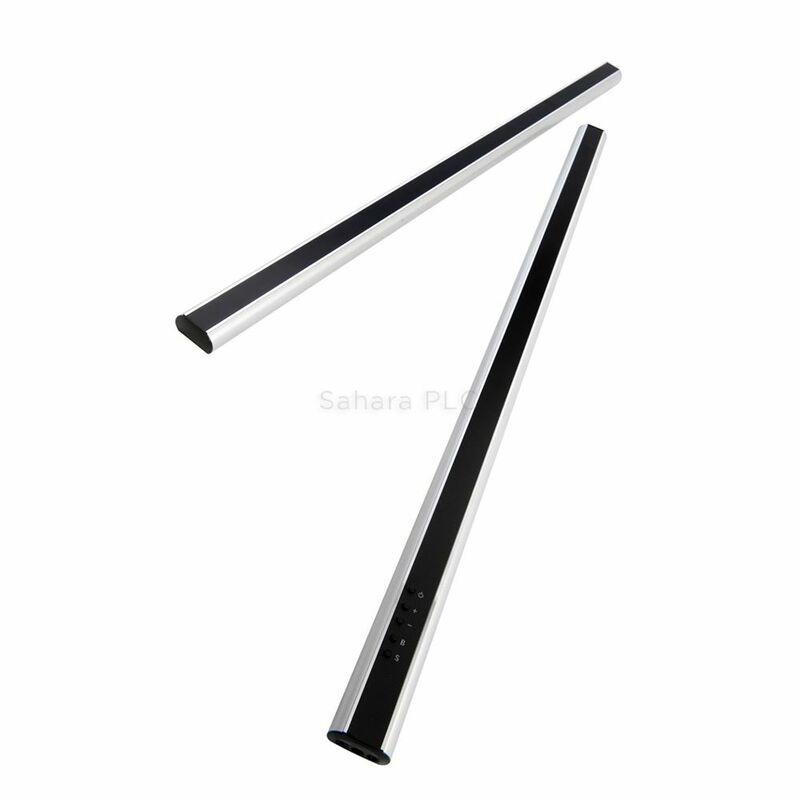 Sahara’s new Slim Wall Mounted Speakers look amazing in corporate and hospitality venues. Ideal for classrooms, training rooms, offices, reception areas, and entertainment venues. What power are the speakers? Both active and passive versions are 2 x 20W.